Christians have often found that practising the physical discipline of limiting what and when they eat also deepens their spiritual awareness of God. This book is designed to sensitise readers in a similar way, helping them to make God a daily reality and to enable a closer relationship with their deeper selves. Each days thought begins with an often light-hearted look at an aspect of human behaviour or something extraordinary from the natural world. This is used to encourage inward reflection on a facet of our own experience, in the light of Gods involvement in our lives. 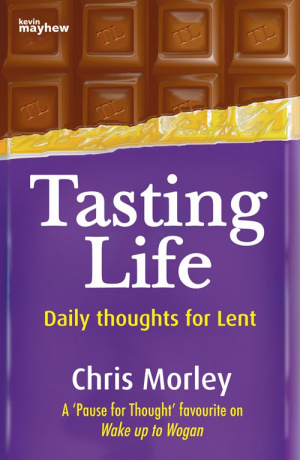 Tasting Life by Chris Morley was published by Kevin Mayhew in November 2009 and is our 23590th best seller. The ISBN for Tasting Life is 9781848672239. 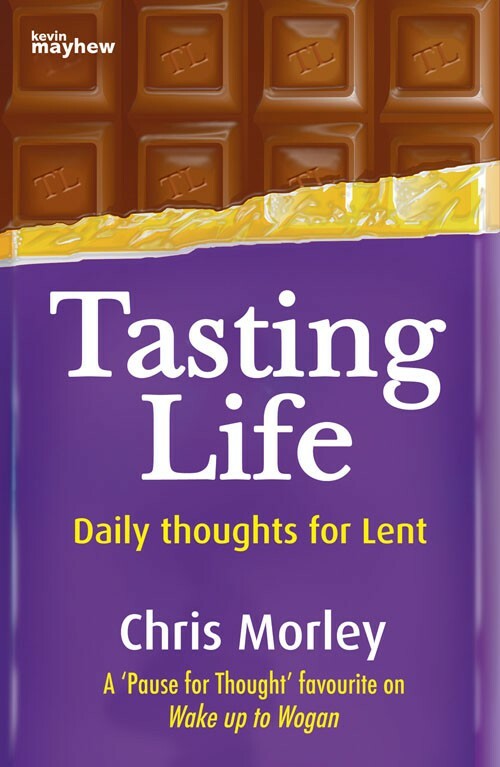 Be the first to review Tasting Life! Got a question? No problem! Just click here to ask us about Tasting Life.